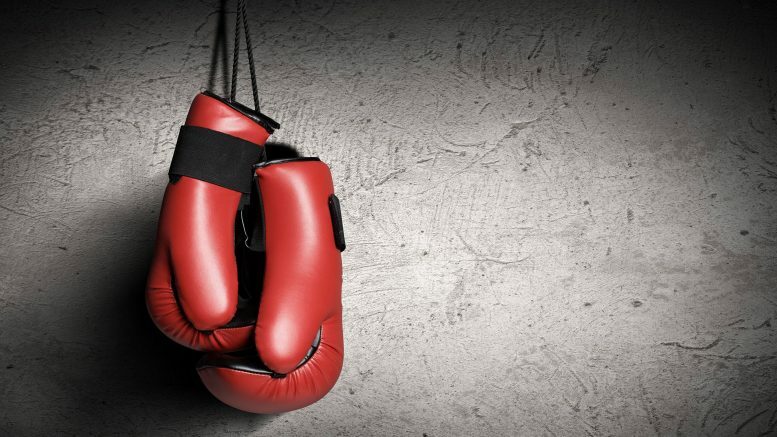 “Boxing has been a popular sport, literally for centuries and over recent decades, its popularity has grown massively, thanks to TV coverage of boxing matches and films celebrating boxing and boxers (like Raging Bull, Ali and, of course, Rocky and its various sequels and spin-offs). Good boxers have long been able to earn a decent living for themselves, these days; they can become celebrities and seamlessly cross over into other professions when they decide to call time on competing. Jack Dempsey was arguably the first great boxer to become a respected actor; Mickey Rourke and Anthony Quinn were also recognized as professional boxers and then went on to become respected actors. Don’t forget to check out the Boxing Clubs advertised on our website.